Selection of Quality Mobile Homes For Sale on Our Park in Donegal. 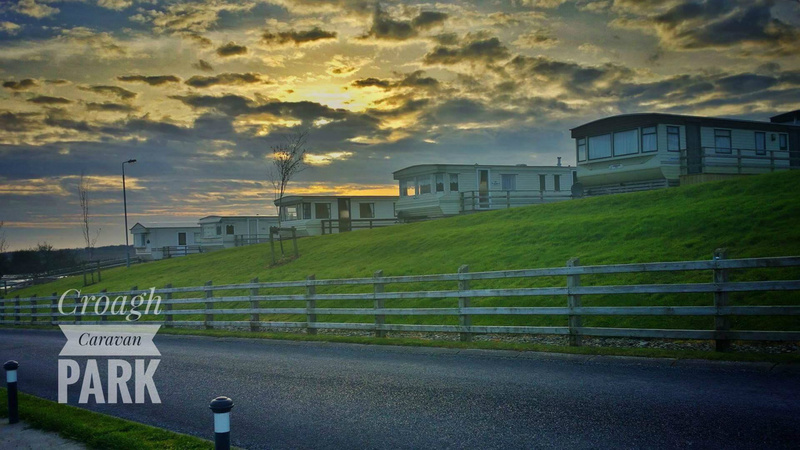 Croagh Caravan Park, set in the peaceful surroundings of the South Donegal landscape with fantastic Ocean and Mountain views. Hillwalking, Horse Riding, Fishing, Golf and Beautiful beaches available in the vicinity. 10 minutes from Ardara - Killybegs 15 Minutes - Donegal Town 20 Minutes. Prices range from as little as €6000 to €20,000 with Site Fees free for 2019 season on purchased Caravans. Decking can be arranged at reasonable prices. Facilities on site include: Children's Play Area, Basketball/Tennis Court, Laundry. A Beautiful Peaceful Site. 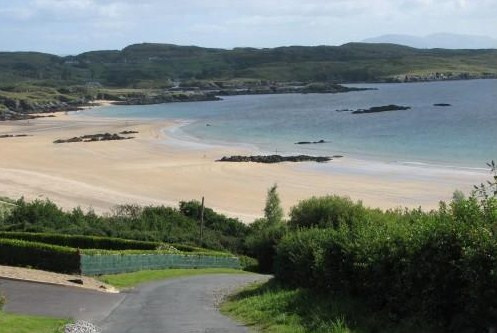 You will be drawn by South West Donegal’s startling scenery. It has wonderful sandy beaches – many of them Blue Flag beaches. This is an area that is not short of coastline to explore and the sea or mountains are never far away. It is must for anyone who enjoys surfing, fishing, walking, pony trekking or just relaxing. Below are some useful links to upcoming events in Donegal and activities within a short drive from Croagh Caravan Park. Anglers, just click on the fisheries link below.